Artech Aventura was designed by Carlos Ott. The property offers something different in Florida housing. These properties are townhomes that offer stylish, upscale environs. The property was built by Fortune international. This property offers its residents access to tennis courts, a beach club and the marina. 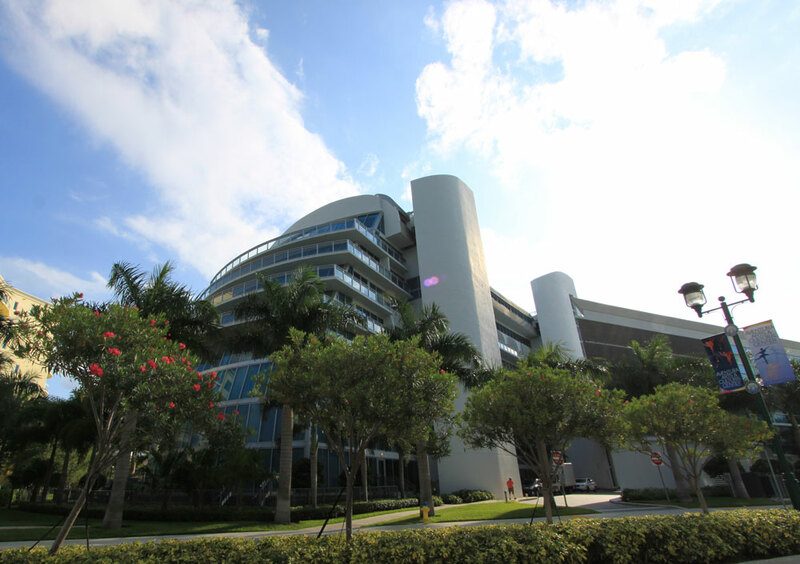 It is situated on 188th Street, providing very convenient access to many of the fashionable Aventura destinations. There are 235 townhomes at this property. There are a host of options in sizes and styles of residences at this property. You can choose a unit with up to 3 bedrooms. All units, excepting the penthouse, feature a den. There are views in all of these properties that include the nearby Intercoastal Waterway. These views are made available via the floor-to-ceiling windows found in every unit. The smallest residences are the bachelor studios, which do feature dens. There are Bay and Marina side choices. There are 1and 2-bedroom selections on the bay side and 2-bedroom residences on the Marina side. The penthouse has 3 bedrooms and is 2,814 square feet in size. The 2-bedroom residences are just under 2,000 square feet in size and the 1 bedroom is 1,556 square feet in size. Each of the residences features upscale finishes and design. There are touch-screen panels provided that offer access to all the concierge services offered by this property. Each of the units is also provided with wiring for high-speed Internet connectivity and for cable television service. A washer and dryer are included in each unit. The units also feature kitchens with Italian cabinets and with upscale appliances, including a wall-mounted oven and a microwave. The bathrooms feature marble vanities. Each of the bathrooms also has a hard floor and a bidet.